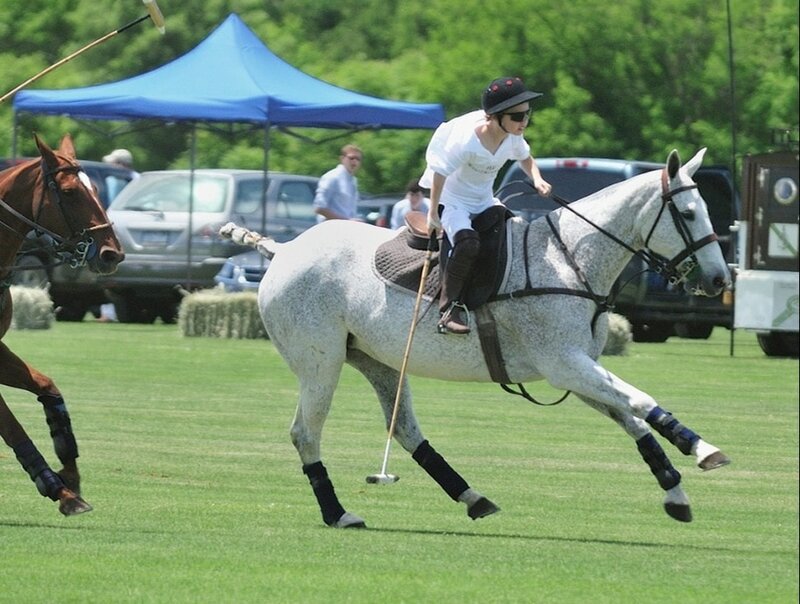 Mashomack Polo Club offers professional instruction for beginners as well as experienced riders. Through clinics, lessons and the Saturday Coaching League, we provide a pathway to progress your skills and enjoy the camaraderie of the sport. The season runs from Mid May through September. (See Schedule) To sign up for a clinic, book a lesson, or plug into our Coaching League, please email or call Juan Olivera. 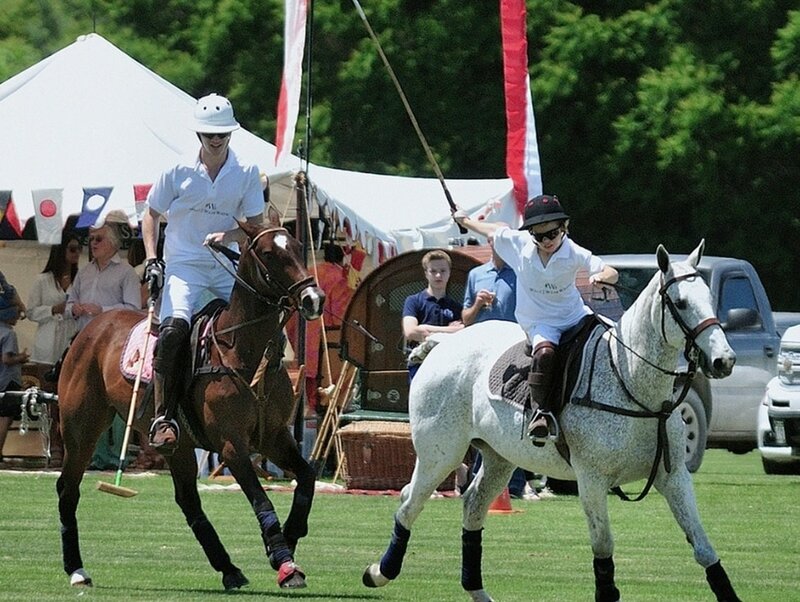 Follow your dreams of playing polo with renowned Polo Coach, Tom Goodspeed. The day-long clinic provides unparalleled instruction and hands-on experience in the Sport of Kings. Tom Goodspeed has spent four decades wearing almost every hat one could wear in the sport of polo. 2-time National Collegiate Champion, Professional Player, achieved a 5 goal handicap outdoors and 9 in the arena, Captain of the LA Colts & Stars thru the historic Pro Arena Polo era in LA, 20 yrs of Club Management experience, world renown Instructor/Author, Horse Trainer, USPA Certified Umpire, Arena Player of the Year recipient, has served on various USPA committees, and Polo Coach. 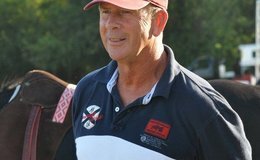 Tom's 5 DVD Polo Basics series produced in the late '80s have become the "How-to-Manual" in the sport of polo today. Join us every Saturday. Just plug in and play the game. Pros and amateurs combine in real matches designed to help you learn the rules and hone your game skills.